Born in 1908 in Kiev, Russia, Dmitry D. (Jimmy) Viner and his family emigrated to the U.S. in 1923. That same year, Viner joined Sikorsky Aero Engineering Corporation, which had recently been founded by his uncle, Igor I. Sikorsky. 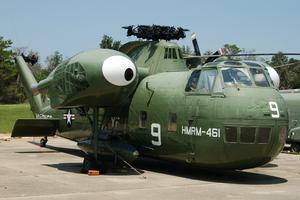 He was Sikorsky's 15th (and, at that time, the youngest) employee. During a career spanning 44 years, Viner set a number of "firsts" including the first flights of the S-51, the S-55 and the S-58. 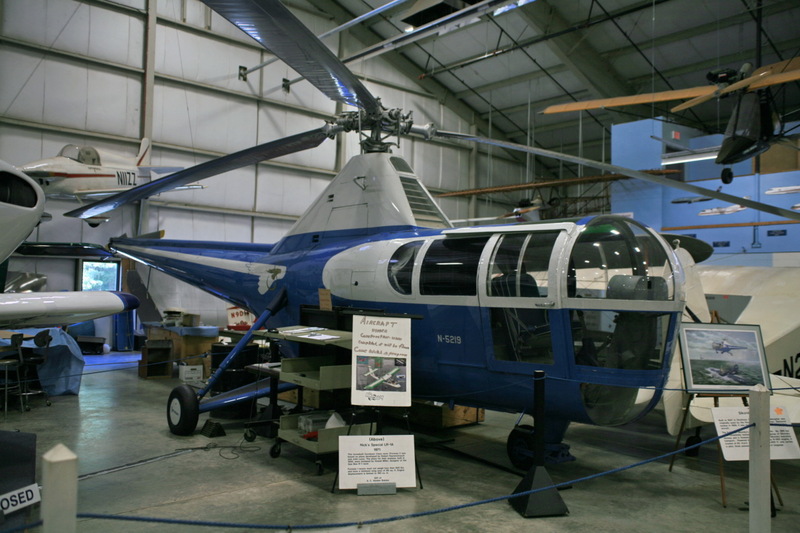 He also piloted the first helicopter civilian rescue, in 1945, of two crewmen from an oil barge off Penfield Reef in Fairfield during a storm. 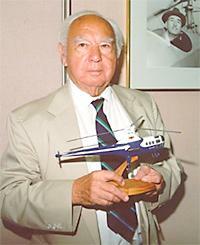 Viner established the first helicopter mail service in New York City, and set a helicopter world speed record of 115 MPH in 1946. The Society recognized his outstanding services to AHS in 1953, when he was designated an AHS Honorary Fellow. 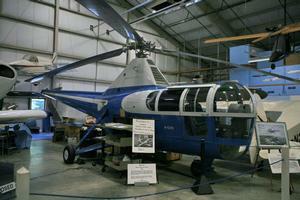 Helicopter pioneer Dmitry D. (Jimmy) Viner died in mid- June 1997 at a Bridgeport hospital.